11 Jul 8 Reasons To Visit Indonesia! When people consider Indonesia as a travel destination, Bali springs to mind, which is understandable as Bali is a truly tropical paradise! Indonesia has so much more to offer too, it’s worth researching what else one of the most populous countries in the world has to offer. Indonesia consists of over 17,000 islands, around 8,000 of which are inhabited. It is situated in between the Pacific and Indian oceans along the equator. Indonesia experiences pretty constant temperatures year round due to its proximity to the equator, it has two seasons – rainy and dry. Indonesia offers a diverse culture of different people and beliefs spanning the western tip of Sumatra to Papua on the East. Indonesia also offers the chance to experience dramatic landscapes encompassing volcanoes, white sandy beaches, mountains and lakes. 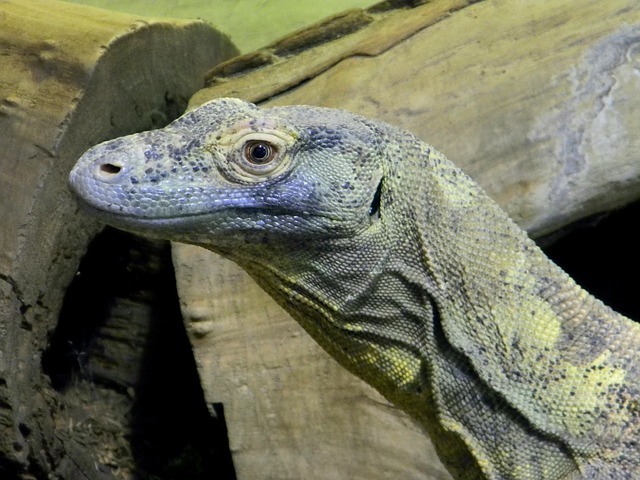 The diversity of animals native to Indonesia is amazing and Indonesia is home to the Komodo dragon. If you are the adventurous type there is plenty of opportunity to trek into the wilderness and dive off the beautiful coastlines. There are many options of accommodation to choose from ranging from budget to luxury. If you wish to stay a while in order to fully immerse yourself into the Indonesian culture you could view some of the properties at https://www.rumah.com/rumah-dijual/di-area-bandung-idjb01. Here are some of the top reasons for visiting Indonesia as your next travel destination. Due to Indonesia’s diverse population, across 17,000 islands, Indonesian cuisine is one of the most diverse colourful and vibrant cuisines in the world! It is intense in flavour. Nasi goreng is considered the national dish of Indonesia and it is a fried rice, spiced up with other ingredients such as chilli, chicken, prawns and garlic. The food is so diverse it would be possible to try a new dish on every night of your stay. There are many restaurants, street cafes and street hawker carts, all offering fresh high-quality food. If you like bananas you will be in for a treat as they feature in many dishes. Indonesia is one of the top producers of bananas in the world. The Komodo dragon is a species of lizard, which only lives on the island of Komodo in Indonesia. They can grow up to ten feet in length and live for 30 years. The Komodo dragons are dominant predators, eating almost anything. They have been known to attack animals as large as the buffalo and will eat humans given half the chance! The dragons have sharp serrated teeth, which are almost shark-like. The dragons are also venomous, so if an animal survives its teeth, it is unlikely to survive the venom which causes shock, bleeding and low blood pressure. Komodo dragons are a protected species, which has suffered a drop in population due to poaching and natural disasters. Visiting the island of Komodo is a once in a lifetime experience and will satisfy thrill seekers. It is important though to ensure you are guided by rangers, safety in numbers! Indonesia is a diver’s paradise due to the biodiversity of marine life. Indonesia is situated right in the centre of the coral triangle and its pristine coral reefs offer excellent diving and underwater photography experiences. Indonesia is a great destination for inexperienced and experienced divers alike. There are many PADI diving courses available and plenty of diving sites, each offering individual marine life. Indonesia is home to a diverse range of wildlife and there are many animal sanctuaries focused on the protection of the animals. Orang u tang, tigers and elephants live amongst the Indonesian islands. Gunung Palung National Park is one of the best places to visit in order to view the wildlife. Kopi Luwak is the world’s most expensive coffee. Not for the faint-hearted these coffee beans are digested by a cat-like Indonesian animal, the Asian Palm Civet, then defecated. The faeces are collected, washed, dried and roasted then sold on as Kopi Luwak. 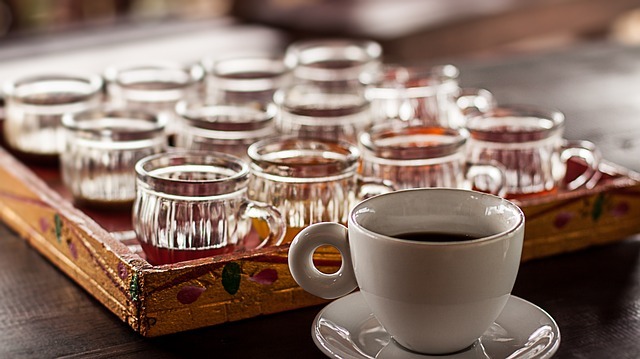 Kopi Luwak is said to help with the prevention of certain cancers, including breast cancer and is good for the skin, although these facts are not proven. As the coffee is so expensive, there are many fakes around and it is important to source the coffee from producers who have animal welfare as a priority. The complex mix of culture in Indonesia is due to the combination of numerous religions. Every religion has its own traditions and some of the main religions followed in Indonesia include Hinduism, Buddhism, Islam and Christianity. Traditions are communicated through various art forms, the famous Balinese dance tells the stories of ancient Hindu and Buddhist Kingdoms. There are art and architecture throughout Indonesia relating to the Islamic religion. The largest Buddhist temple in the world is found in java, Indonesia. It is made up of around 500 Buddha statues and is a fantastic monument to see. Try to visit at sunrise or sunset – it’s truly spectacular! There are several active volcanoes in Indonesia, Mount Merapi is one of the most famous. Mount Merapi has erupted around 68 times since 1548. It is possible to climb the volcano with the help of a guide. Another famous volcano is Mount Bromo. If you climb up Mount Penanjakan you will be able to experience the most amazing sunrise with Mount Bromo as the backdrop. 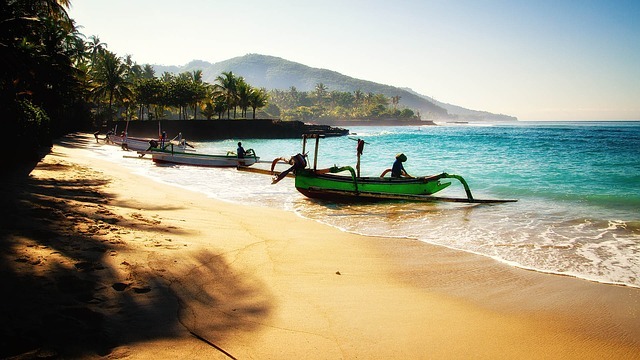 As Indonesia consists of around 17,000 islands you are sure to find amazing beaches. You can be active and take part in the many water sports available or simply relax whilst topping up your tan. You have literally thousands of options, due to your research to find a beach which ticks all the boxes for you! Finally, it is important to mention the Indonesian people. Indonesians are generally friendly and smiley. They love showing visitors the many attractions Indonesia has to offer and are very proud of their culture, history and traditions. 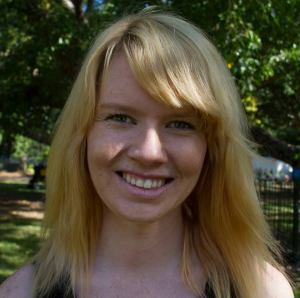 The best way to see the country is by using local guides so that they can impart their knowledge. If you have a bucket list of “must see” places to visit, Indonesia should feature quite near to the top. It’s a country that everyone should aim to visit, at least once in a lifetime. Indonesia with its beautiful rice terraces, Buddhist temples, and spectacular beaches is on my ‘bucket list’. After reading your article, I see two more reasons to visit Indonesia – coming face to face with the dragons of Komodo and hiking up a volcano! I’ve been twice to Bali, but would like to have seen more of the country. The volcanoes are incredible, when dormant of course, and I’d really love to see Komodo one day! The food is good, though I prefer Thai, but the beaches are stunning. A lovely country to visit.